A standard classical guitar of our product portfolio. And yet this Classic Line I is very special. 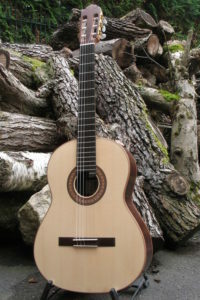 It is part of a series of four classical guitars that were built exactly the same, except for the body wood. 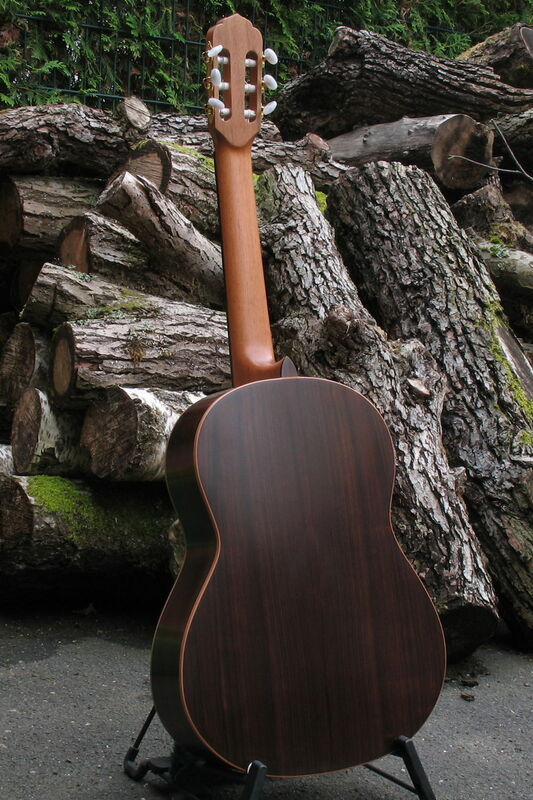 We decided to compare different woods in terms of their sound characteristics and for this purpose we built this Classic Line I with standard Indian Rosewood as a reference model. We have built three other classical guitar of Burmese Rosewood, Indian Walnut and Violet Wood. 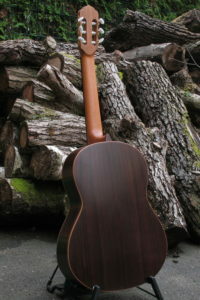 Indian Rosewood is one of the most widely used body woods. 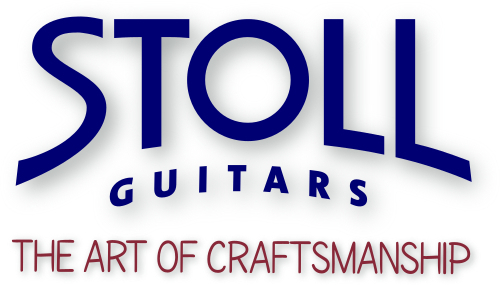  The even-grained dark wood has a full, heavy sound that is entirely appropriate for the typical requirements for classical guitars. 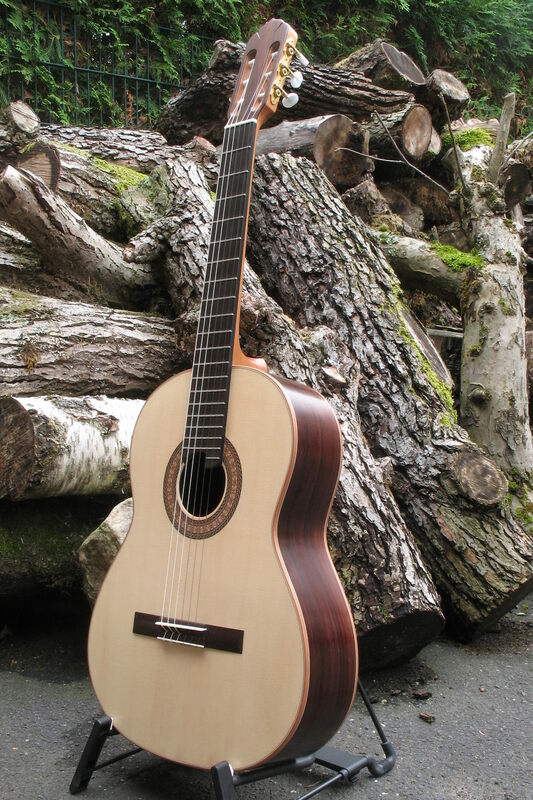 Indian Rosewood is increasingly subject to stringent export or import regulations and thus more rare and costly.